Godolphin is a name that’s come to be synonymous with success in racing. Godolphin are located in Dubai and with stables in both the UK (Newmarket) and Australia as well as horses in training with a whole host of trainers from the UK and around the world. The number of wins under the belt of Godolphin tops the 5000 mark (including 285 group one races) and in recent years they have been more successful than ever. They’ve had wins in 14 countries but do not neglect success at home either as is evidenced by their year in, year out successes at the Dubai World Cup Carnival for the last decade. 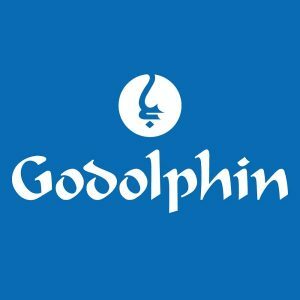 Godolphin hold an enviable reputation and as such they understandably only want to work with the best of the best. This becomes extremely clear when you see that their three retained trainers are Saeed bin Suroor, Charlie Appleby and Australia’s James Cummings. In 2017 alone Godolphin has a total of 607 wins, which offers an indication of the level they’re at. With extremely deep pockets and an ever growing knowledge of what works and what doesn’t, we can expect to be hearing the Godolphin name for decades to come.